COLUMBUS – Ohio Secretary of State Jon Husted reminds voters that there is still time to vote in Tuesday’s General Election. By the time polls close on Tuesday, Ohio voters will have had four weeks to cast their ballots during the early voting period that began on October 10. The full, detailed and interactive 2018 elections calendar is available on the Secretary of State’s website. Voters will decide a statewide ballot initiative, as well as races for both state and federal offices. There will also be 1,661 local issues and a number of local races, which voters can obtain additional information about by contacting their county board of elections. Under state law, voters had until noon on Saturday to request an absentee ballot by mail from their county board of elections. Completed absentee ballots may be returned by mail or in person. If returning an absentee ballot by mail, it must be postmarked by Monday, Nov. 5, and arrive at the board of elections’ office within 10 days of Election Day in order to be eligible to be considered for counting. If returning an absentee ballot in person, it must be dropped off at the county board of elections by the close of polls on Election Day. Voters may not return their absentee ballot at a polling location. A completed ballot may be returned by a family member. For more information on absentee voting, visit MyOhioVote.com. 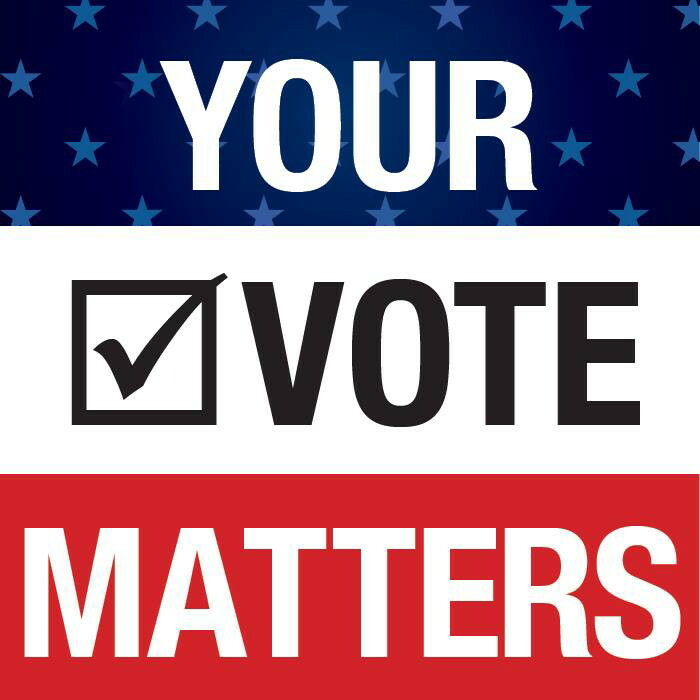 In-person absentee voting is being held at the county boards of elections today (Sunday, Nov, 4) from 1-5 p.m. and Monday, Nov. 5 from 8 a.m. to 2 p.m. The polls will be open from 6:30 a.m. until 7:30 p.m on Tuesday. Voters can find their polling location, check their registration and view a sample ballot by going to MyOhioVote.com/VoterToolkit. Voters planning to cast their ballot in-person on Election Day should remember to bring proper identification. A list of acceptable forms of I.D. can be found on the Secretary of State’s website.